Are you planning to go to Milan on holiday? Here you go a small guide to get from Milano Malpensa airport to city centre by car, train and bus. 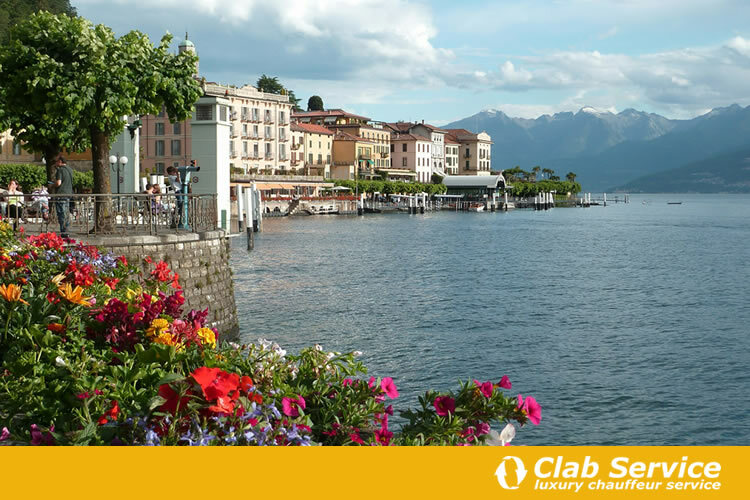 What are the best things to do in Bellagio? 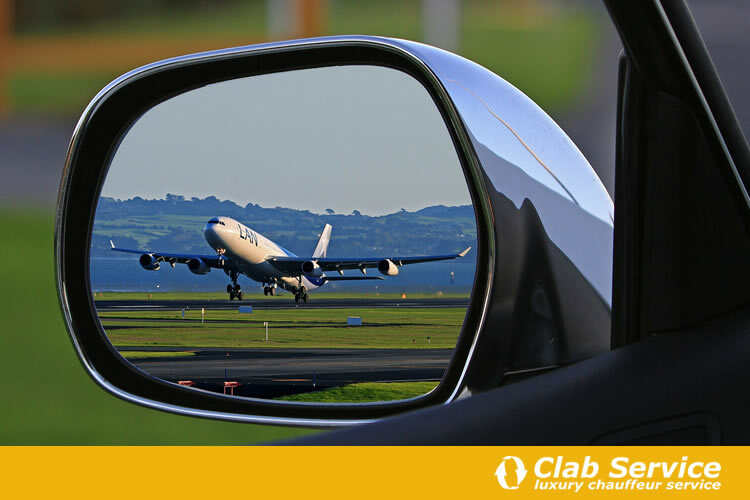 What are the sights you cannot miss in your trip? Here you will find all information to help you on your stay. 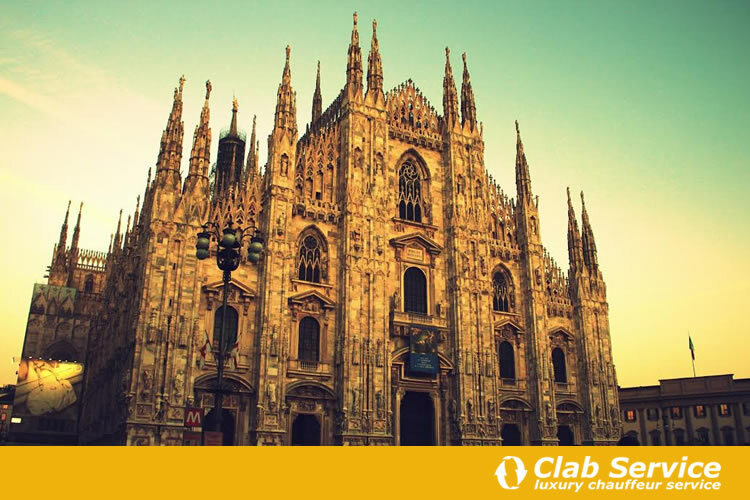 What are the most beautiful churches in the city of Milan? Let's find out together, reading a list of places of worship you have to visit absolutely during your stay in Milan. Iscrizione CCIAA di Varese 258011 Iscrizione al Tribunale di Busto Arsizio 22949 cap. soc. int. vers. € 10.400,00 P.Iva/C.F. 02439450129 Copyright 2017.